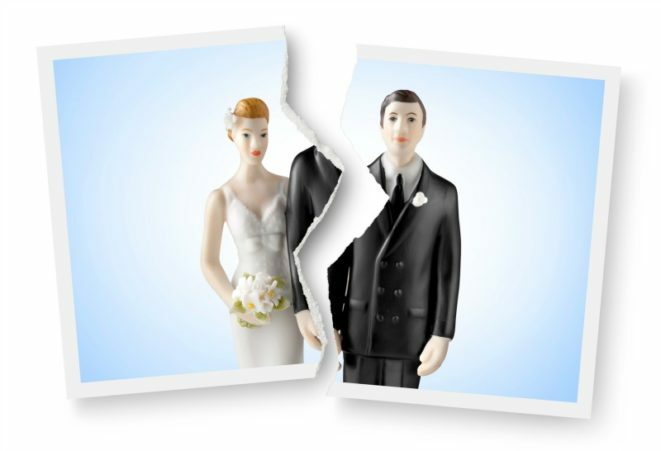 In the first major overhaul of U.K. divorce law for 50 years, new legislation will enable couples to split up simply by filing a statement to say the marriage had broken down irretrievably. Couples will be able to divorce in as little as six months. An application can be made by just one of the spouses, and the other spouse will not have a right to legally contest the divorce, even if they disagree with it. Bishop Peter Doyle of Northampton, speaking on behalf of the English and Welsh bishops, said the proposals were flawed.